This Borrowers adaptation doesn’t have the flash of Pixar, but it has the texture of Ghibli. 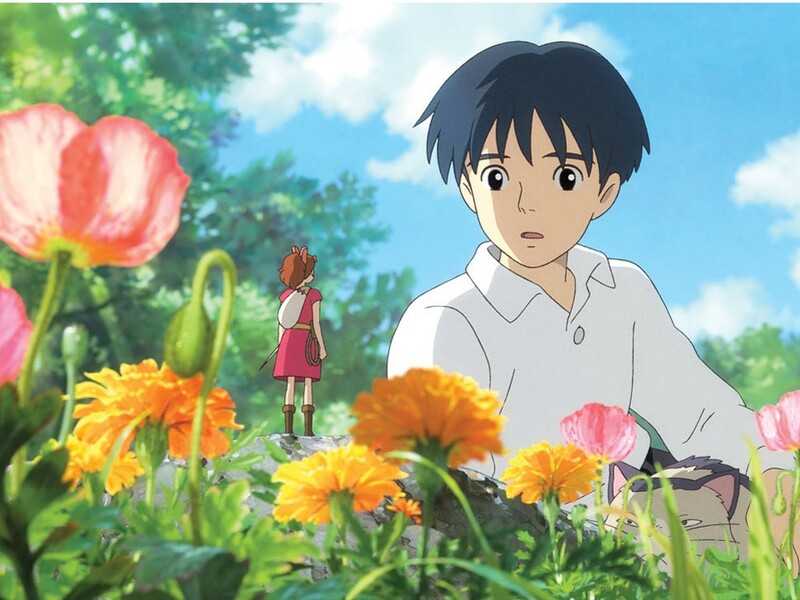 If your impression of animated features has been shaped entirely by the whiz-bang studio product of the CGI era, bring an open mind to The Secret World of Arrietty. That’s not the way Japan’s Studio Ghibli rolls. Directed by Hiromasa Yonebayashi and co-written by Studio Ghibli’s best-known auteur, Hayao Miyazaki (Spirited Away, Howl’s Moving Castle, Princess Mononoke), Arrietty adapts Mary Norton’s classic children’s novel The Borrowers. “borrowers” who live beneath the floorboards, emerging only to gather what they need from the “human beans.” And once Arrietty’s parents realize that they’ve been spotted, they wonder if it’s time to pick up and move. Like many Miyazaki stories, Arrietty centers on an adventurous young female protagonist and a fantastical world of intricate detail. But it’s also distinctive for a sense of pacing that’s often hushed and deliberate. We get a chance to absorb Arrietty’s sense of wonder at venturing out on a borrowing expedition with her father (Will Arnett) for the first time, and the unique scale of her environment: carpet staples that become ladder rungs, a grappling line made from a fish hook. The creative team builds layers into this world and allows viewers time to appreciate it. The Ghibli films can be less compelling as narratives, though, both because of an occasional focus on mythology over character, and in English language voice characterizations that sometimes feel flat. Mendler provides a charming Arrietty, and Amy Poehler some nice energy as her high-strung mother, while Henrie and Arnett are both fairly muted. But Arrietty holds your attention not through sheer manic refusal to let you catch your breath, but rather by trusting that texture and depth can be just as fascinating as pure speed.